Flowers are renowned for their beauty and fragrance. From the soft white petals of daisies to the delicate beauty of the Hibiscus plant, flowers have been used as decorations and symbols of emotions since the Victorian era. As much as we love our floral friends, there are many different uses of flowers than simply something pretty to look at. In this blog, we’re going to be highlighting a couple of our favourite flowers and seeing what why they aren’t just a pretty petal. Roses have been much loved in the British gardens for generations. 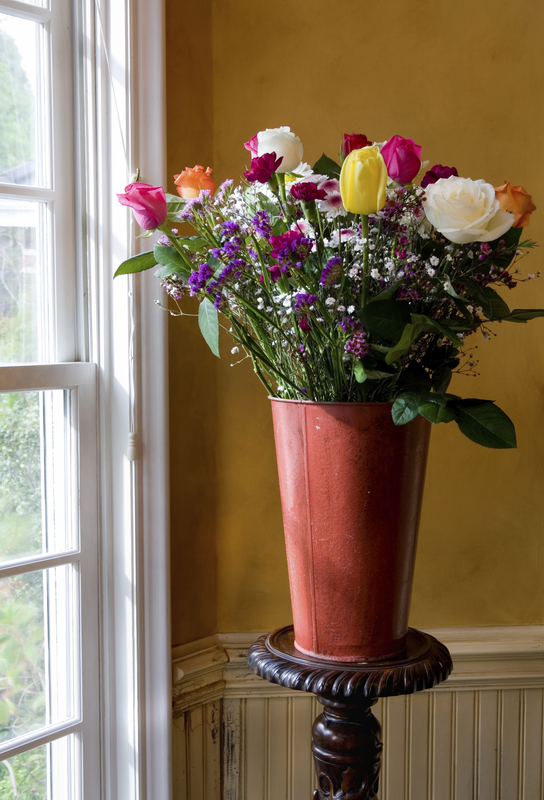 With its bold colour, sturdy flower head and sweet fragrance, roses have long graced out sitting room coffee tables and kitchen windowsills. But did you know that their colour also symbolises different emotions? 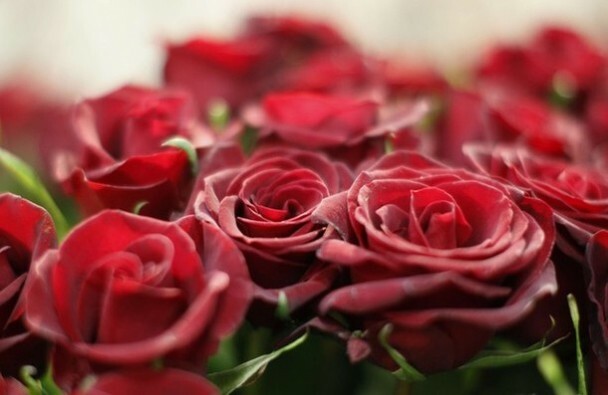 A red rose is traditionally used to represent passionate love, hence why they’re so popular on Valentine’s Day. White roses typically symbolise purity, a beautiful addition to any ceremony, especially weddings. Pink roses, though not as popular, symbolise appreciation and the kind of love you find in friendships. As well as having some sharp thorns decorating its stem, the rose has also been used for medicine and its petals have been used in cooking! A delicate flower, commonly seen dotting our lawns in white and yellow, daisies symbolise innocence and have largely been associated with childish youth. We’re sure many of you have spent time sitting in your gardens or in your local parks, picking daisies and constructing length defying daisy chains to wear. 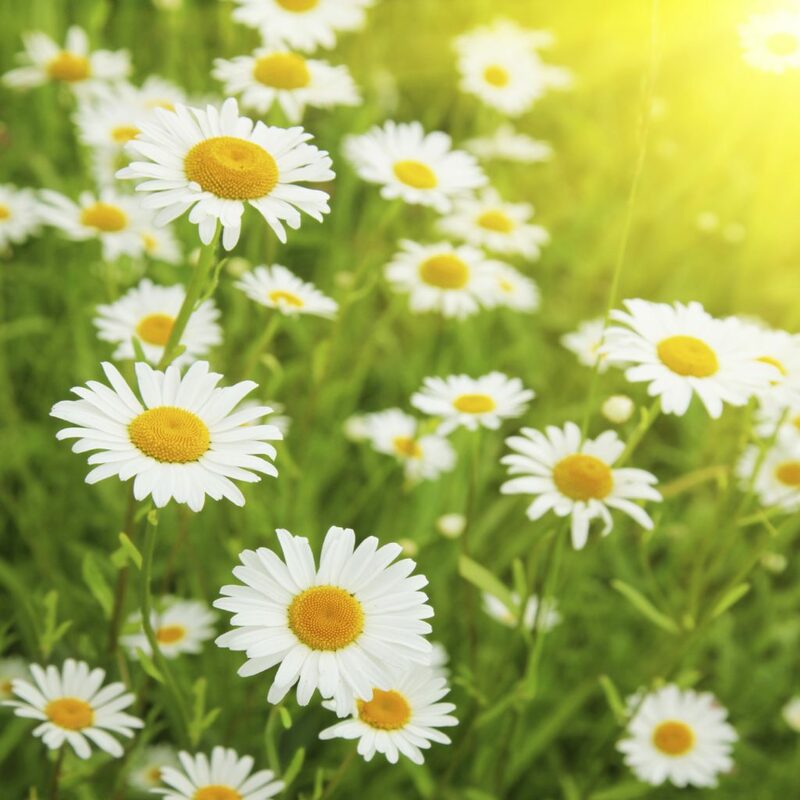 Did you know that the daisy is also used to help battle swollen feet as well as getting the metabolism to work before a meal? “I wandered lonely as a cloud,” or so Wordsworth’s poem goes. 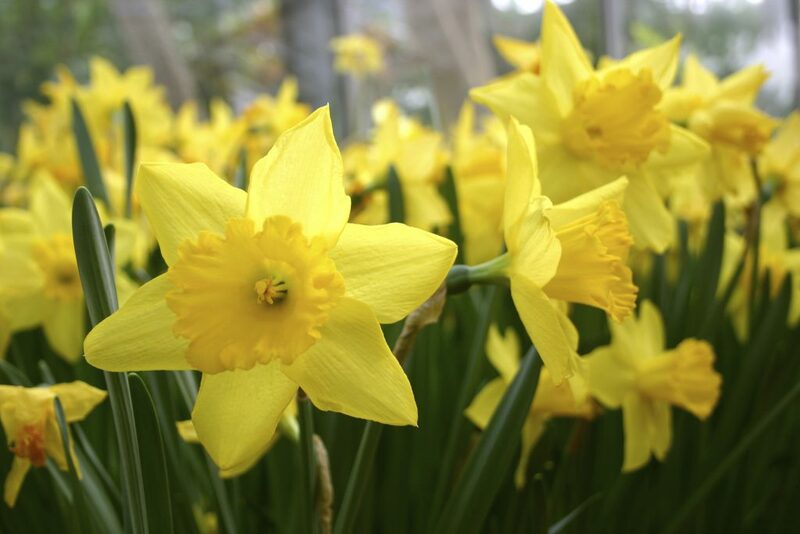 Daffodils have long since been associated with the summer months. 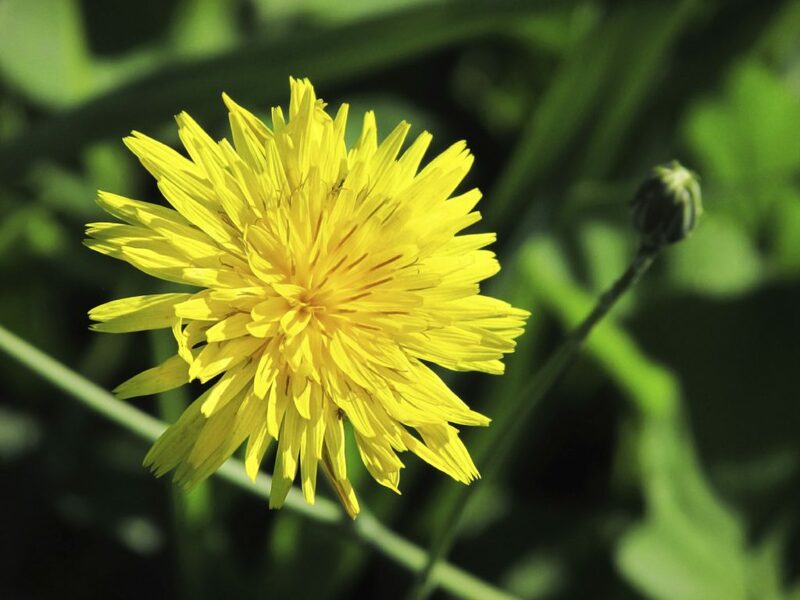 Stunning and golden, they brighten the hills and flowerbeds with their bright, yellow flower heads. As beautiful as these flowers are we bet you didn’t know that they produce a galantamine – an extract which helps towards the treatments of early stages of Alzheimer’s disease. Another plant which produces galantamine is the Snowdrop. 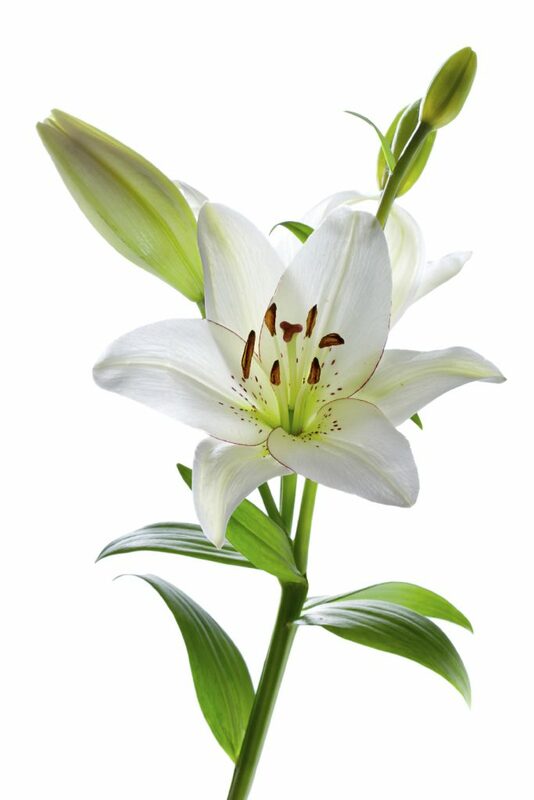 Lilies have long been used at funerals. Their white, fleshy petals and protruding nectar stems are both elegant and timeless, so it’s no surprise that the lily symbolises everlasting beauty and purity. Lilies are used to bring cheer to those saddened by loss as well as offered as a celebratory flower at birthdays or formal occasions. Did you know that the roots and flowers of some lilies have been used to treat spider bites as well as being used in cooking to add flavour and texture? Big, bold and beautiful, sunflowers bring that missing piece of sunshine into your garden. 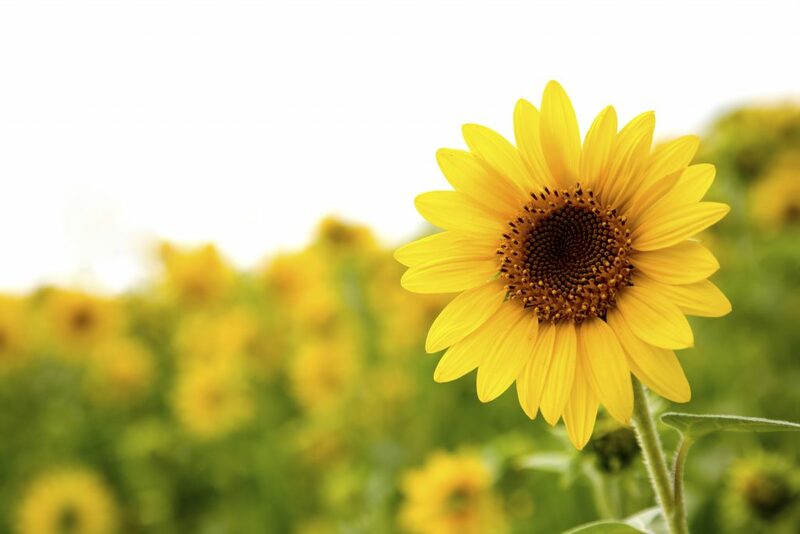 There’s a big market for sunflower oil – a product extracted from their seeds for nutritional value. It’s also used to feed birds and livestock. You’d be surprised at just how many sunflower farms there are! Long before the pharmaceutical companies sprung up out of the earth, we’ve turned to flowers to help us improve our cooking, our cups of tea and our health in general. They’ve decorated our homes and brought freshness to our gardens. They’re presented as a gift and used to bring colour and life to a celebration. Flowers say a great many things to us, from “I’m sorry” to “I love you”, there is definitely more to those petals than simply looking pretty. 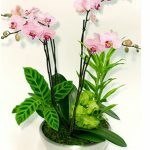 If you would like to know more about our corporate flowers in London, and what they can say for your business, visit our webpage or contact us on 0208 968 8190 for more information.